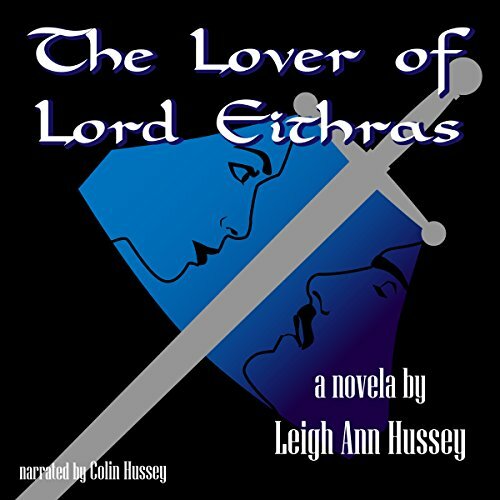 The Lover of Lord Eithra is the first of a series of three stories by Leigh Ann Hussey (1961-2006) that were originally published in Fantasy Book Magazine in the mid-1980s. This first story introduces a young woman, Luc'hessen, who's cursed to be a sword by day and a woman or a sword by night. She winds up in the hands of Eithras, a young nobleman whose principle is to be unprincipled. Through his encounter and relationship with Luc'hessen, Eithras learns the value of honor. 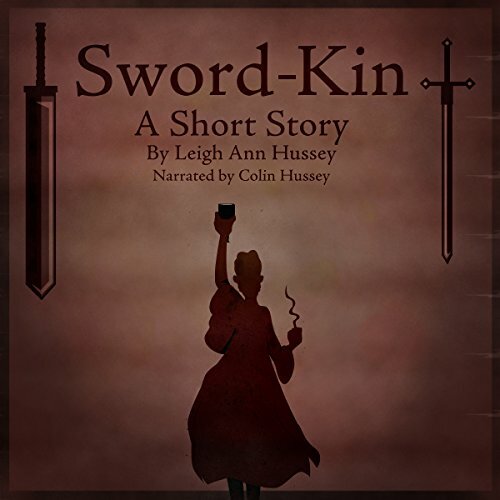 Sword-Kin is the second of a series of three stories by Leigh Ann Hussey (1961-2006) that were originally published in Fantasy Book Magazine in the mid-1980s. It tells the backstory of how Molnya (known as Luc'hessen in the first story) and her brother fell under a curse by a sorcerer priest after Molnya's brother rejects the priest's amorous advances.